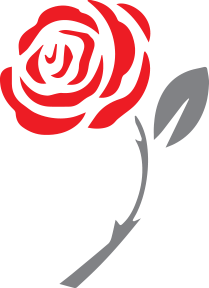 The Red Rose Friendly Society is a modern financial services organisation with a history going back to 1863 when it was formed as Blackburn Philanthropic Mutual Assurance Society during the industrial revolution. We provide a range of financial products for children and adults including Tax Exempt Savings Plans, a Stocks and Shares ISA, Junior Isa, Child Trust Fund and life assurance policies for the over 50s to help cover funeral costs. As we are a ‘mutual’ society, we have no shareholders. This means that we are run solely for the benefit of our members who share in ALL the profits and we treat our customers as members rather than policyholders. We believe we offer something a little different to the big financial services firms, although members can rest assured that we are covered by the same regulators and they have the same protection as they would if their money was invested with the largest UK firms. We hope you find products which are suitable for your needs. If you have any questions we would be delighted to hear from you either by telephone or email.